This National Poetry Month, we’re taking a virtual road trip across this beautiful country to explore some great reading series, festivals, magazines, and publishers in each province. If you’d like to throw your poetry-related project into the mix, e-mail admin@poets.ca with a brief description of your project, including a website and how others can get involved! The smaller the better–we want to get hyper-local on this road trip, stopping at all of Canada’s cutest corners and finding as many hidden treasures as possible. First up, we head north to the Yukon! 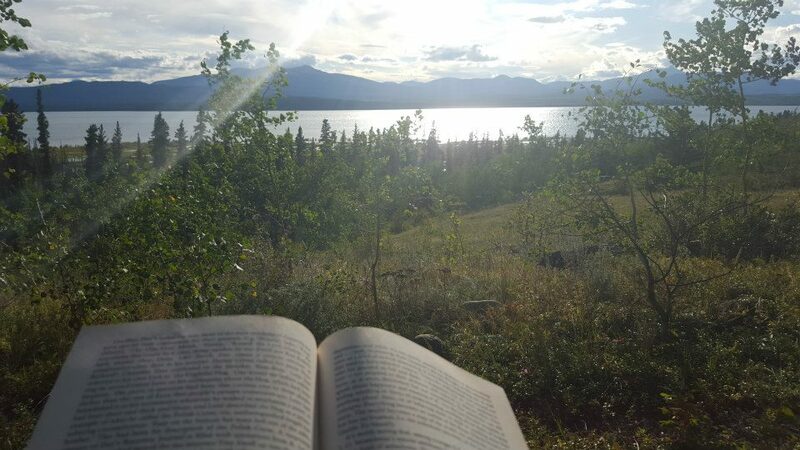 Thanks to Joanna Lilley for bringing together this list of literary initiatives in Yukon Territory. 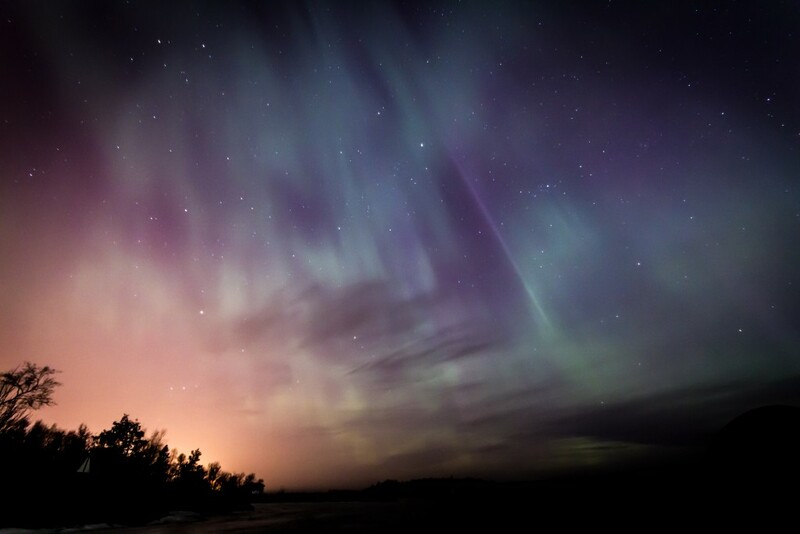 Even though Yukon only has a population of about 37,000, there are writers working in all sorts of genres, from poetry and playwriting to speculative fiction and non-fiction, and a whole host of events and gatherings where writers and readers can come together. There is no writers’ guild or federation, but there is an active community of writers who find the time and energy to make things happen often on a voluntary basis. An informal group called Yukon Writers’ Collective Ink leads events from time to time and helps writers keep in touch with each other. A great place to keep up to date on Yukon literary goings-on is the Yukon Writers’ Collective Ink Facebook page. Yukon writer Susanne Hingley organizes and hosts an open mic event, Brave New Words, on the first Tuesday of every month at the Woodcutters’ Blanket, Whitehorse. Brave New Words features a musical guest and is sponsored by Jazz Yukon. Susanne Hingley also leads a free, on-the-spot writing gathering in Whitehorse every month with handy writing prompts and a chance to share your work. Gwaandak Theatre illuminates Indigenous and northern stories around the world and explores themes including decolonization, cultural identity, social justice and human rights. Gwaandak tours to tiny communities and major centres, provides study guides and produces plays for both youth and adults. Find out more at www.gwaandaktheatre.ca. From May 20 to 22, Whitehorse is hosting the 2016 Haiku Canada Weekend for the first time. Whitehorse poet Katherine Munro is coordinating the event. For details, visit haikucanada.org. The Klondike Visitors Association in Dawson City is hosting a festival on 3 to 5 June to celebrate the legacy of The Call of the Wild and White Fang author Jack London and his influence on the Klondike region. London’s great-granddaughter will be there and the event will include film screenings, walking tours, and interpretive walks and talks. Keep an eye on www.dawsoncity.ca for details. Yukon poet Clea Roberts runs Kicksled Readings and last year helped bring authors such as Sue Goyette, Arleen Paré, Yvonne Blomer and Richard Lemm to the territory. Visit Kicksled on Facebook. The inaugural Northern Lights Writers’ Conference took place in January this year in Whitehorse and was organized by the Yukon Literacy Coalition and writer Lily Quan. We’re very much hoping it’s going to become an annual event. Keep an eye on www.yukonliteracy.ca to see if it does. Poetry in the Park takes place one lunchtime every summer as part of Arts in the Park. The poetry part is coordinated by Yukon Writers’ Collective Ink members and Arts in the Park itself is a Music Yukon program. Co-presented by the Dawson City Community Library, the Klondike Institute of Art and Culture and Parks Canada, the Dawson Daily News Print and Publishing Symposium takes place every August and brings together local and visiting visual artists, writers, and publishers. There’s more at www.kiac.ca/artsfestival/printsymposium/. Each summer, Parks Canada provides stirring readings of Robert Service’s famous poetry outside the poet’s cabin in Dawson City. You can take guided hikes too. See www.pc.gc.ca/eng/lhn-nhs/yt/klondike/activ/robservice.aspx for details. 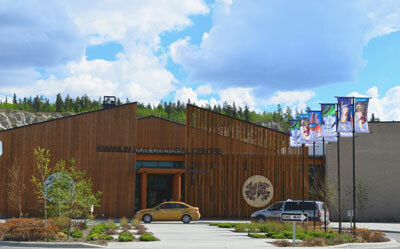 A Klondike Visitors Association and Parks Canada event, the Writer’s Block Festival takes place each year just before Discovery Days and includes a writing competition. The Young Authors’ Conference and Yukon Writers’ Festival takes place in Whitehorse and the territory’s smaller communities every year in April. The organizers are Yukon Public Libraries and the Government of Yukon’s Department of Education. Find out more at http://yukonyoungauthors.weebly.com/. Yukon Public Libraries are often able to help visiting authors give readings of their work in Whitehorse and the territory’s small communities. They’re at www.ypl.gov.yk.ca/. 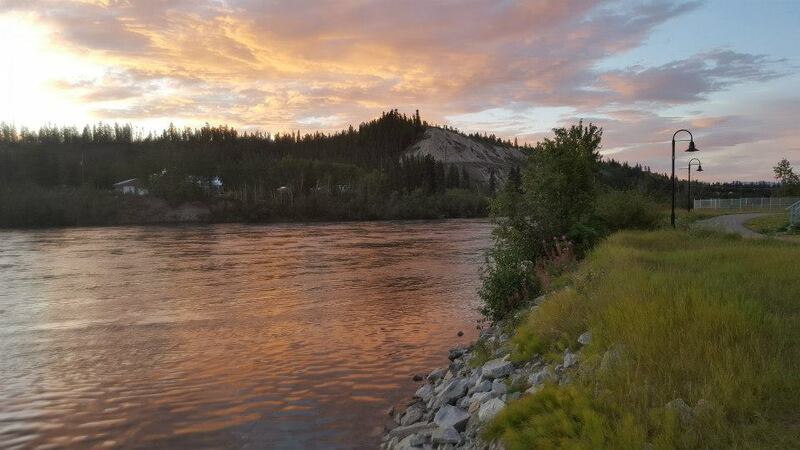 Dawson City’s annual Authors on Eighth Writing Competition and Literary Walking Tour takes place on 11 August this year. The competition theme will be announced in June and writers will have until the end of July to write their entry in the style of Pierre Berton, Robert Service or Jack London. The walking tour features those authors’ Dawson haunts and concludes with the announcement of the competition winners and a reading by the Berton House writer in residence. Authors on Eighth is funded by the Writers’ Trust of Canada and coordinated by the Klondike Visitors Association. Find out more at www.travelyukon.com/authors-eight-literary-walking-tour-and-writing-competition. Canadian writers who have published at least one book may apply for the Berton House residency in Dawson City. As well as getting involved in Dawson’ literary community, Berton House writers give a reading in Whitehorse, coordinated by Yukon Public Libraries in association with Berton House owner and operator, the Writers’ Trust of Canada. Yukon author Jessica Simon leads the monthly, free Cramped Hand writing session in Whitehorse. It takes place on the first Wednesday of every month at Ste. 1 – 102 Gold Road, Whitehorse, Yukon Y1A 2W2. Nakai Theatre’s 24-hour play-writing contest takes place every year in Whitehorse and is followed by a cabaret where participants can share their creations. Find out more at www.nakaitheatre.com. One Throne Magazine was founded in Dawson City in 2014 and doesn’t believe in borders in literature – we’re all one kingdom. The editor is George Filipovic and submissions are accepted, of course, from all over the world. Find out more at www.onethrone.com. Poet Clea Roberts is currently leading a workshop at Yukon Hospice in Whitehorse that finishes in April. Visit www.hospiceyukon.net/Poetry2016.pdf for details. Rabbit Creek Press is a publishing company set up by Dawson City’s Teresa Conkin. Currently, the small press is mainly interested in manuscripts related to Yukon history and culture of any genre. Find out more at https://rabbitcreekpress.ca/. Writers Katherine Munro and Jessica Simon run Wednesday Writers, a weekly writing session at the Bean North Café outside Whitehorse from 11:30 am to 3 pm. Twice a year, the Friends of the Library and Yukon Public Libraries organize a writers’ roundtable meeting in Whitehorse where local writers can get together to swap news and share their successes. Meetings are posted at www.ypl.gov.yk.ca/programs.html. The Yukon Writers’ Collective Ink is a territory-wide, informal group of writers of all genres and interests. If you’d like any more information about any of these happenings, look out for postings on Facebook at or email Joanna Lilley at jo.lilley@rocketmail.com and she’ll help put you in touch with the right person.